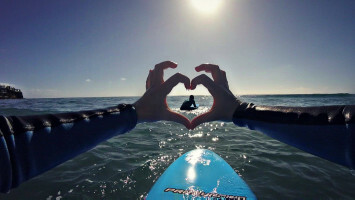 Are you passionate about Surfing? 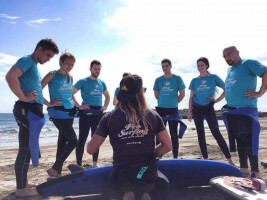 In PROSURFING you will learn while you deivie and discover an exciting sport. We offer courses for different levels depending on your skills, age and availability. Get your certification card with us. 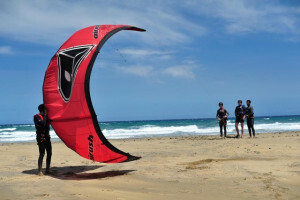 Besides surfing you can enjoy other products such as KITE SURF, PADDLESURF, BODYBOARD or WINDSURF !! to enjoy this beautiful sport. Canary Islands for this sport. in groups. ** Duration 1h per person. skills to enjoy this beautiful sport. wind for this incredible sport! Instructors are qualified and they give you theoretical and practical lessons. 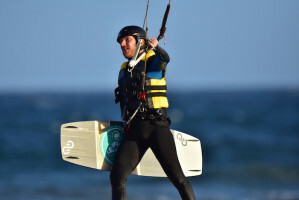 windsurfer in the beautiful waters of Gran Canaria! coasts of the island but also the beautiful life under water. Stressful or physically demanding like surfing. 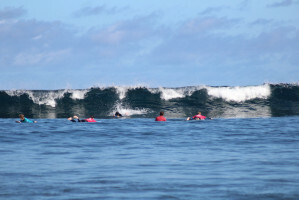 This activity is designed to be enjoyed by the family, including Surf and Bodyboard to choose among the participants.